THE 12 WEEK TRANSFORMATION MEMBERSHIP WEBSITE CONTAINS OVER 35 DETAILED TRAINING VIDEOS AND NEW CONTENT IS BEING ADDED EVERY WEEK. YOU NEVER LOSE ACCESS TO THE MEMBERSHIP SITE AND ALL OF THE TRAINING IS DOWNLOADABLE SO YOU CAN WORK THROUGH THE CONTENT AT YOUR OWN PACE AND IT IS ALWAYS THERE FOR YOU TO GO BACK AND REVIEW. If you’re fed up with feeling confused, frustrated, overwhelmed, and overloaded when it comes to trading. Sick and tired of losing money on worthless systems and strategies promising to make you millions without even lifting a finger. Tired of empty promises from so called “gurus” that promise you the moon but never teach you anything actionable. I’m here to tell you: There is HOPE. You CAN take control of your trading and build the type of life your friends and neighbors will envy. For a very limited time you have the opportunity to work directly with both Jason and Akil learning the same skills they use to profitably trade the market each day. Let Akil and Jason show you how to overcome your fears, beat back your trading demons, and. It’s time to get excited. 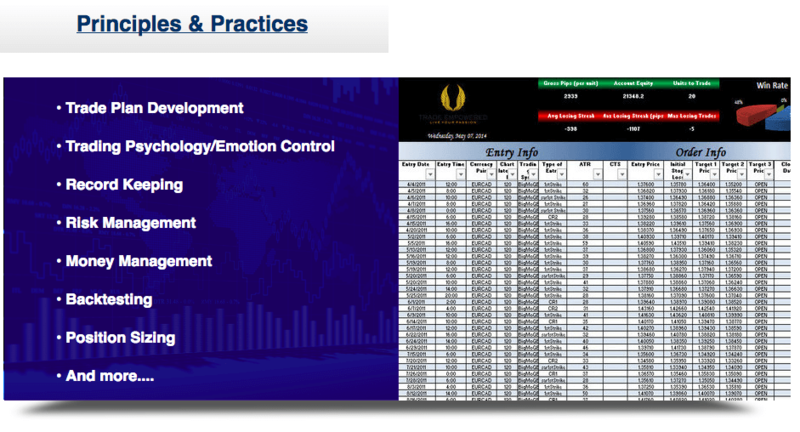 You’re about to join one of the most successful trader training programs ever created. 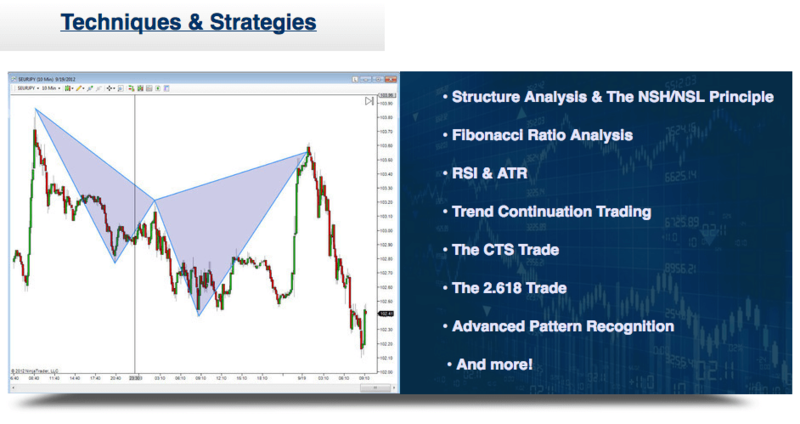 Designed exclusively for home based traders who are looking to gain the skills used by professional hedge fund and proprietary traders, our program delivers the most comprehensive training on technical analysis, trade plan development, money management, and trading psychology anywhere in the world. If your goal is to become and INDEPENDENT, consistently profitable trader you simply won’t find a better training program anywhere. 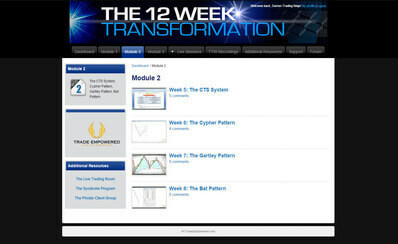 The 12 week Transformation is our 3 month intensive training program designed to teach you a series of proprietary trading strategies with proven track records. The 12 Week Transformation is the most comprehensive training course of its kind. It is only offered for limited enrollment immediately following the completion of the Turning Point training event.